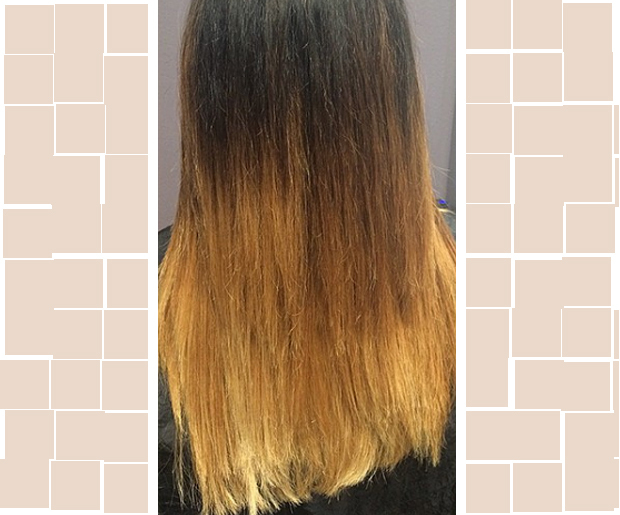 Bad ombre hair -- it's the hair color style that just won't "dye." Donald Trump is known for a number of things, including being a business mogul, being a reality TV star, campaigning in the presidential election and being elected as the 45th president of the United States. During his election campaign, he once notoriously said, "We have some bad hombres here, and we're going to get them out." This simple phrase sent the internet into a "punny" uproar about this hilarious homonym. 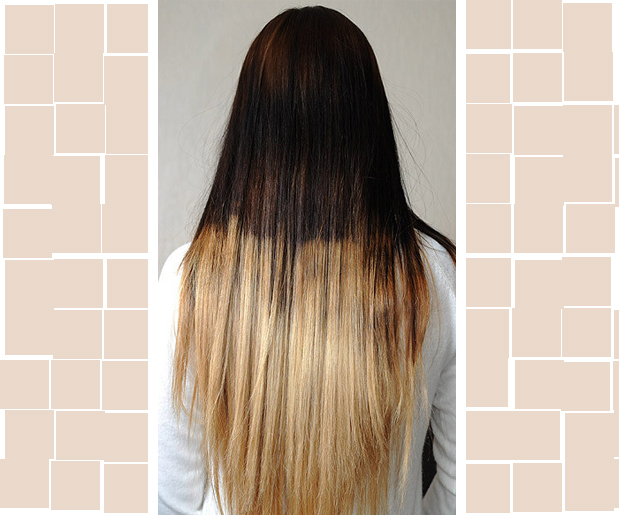 Here are 12 of the worst ombre hair styles that Trump won't be able to "get out." Only a serious color correction session could save these hair styles! 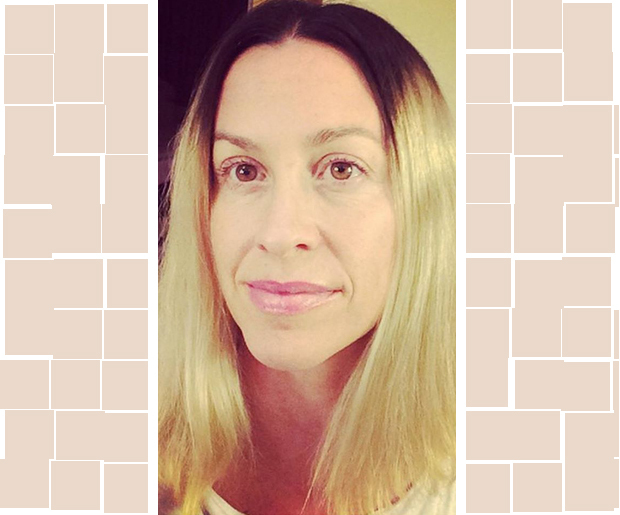 When it comes to hair styles and colors, sometimes less really is more. Apparently, this person was only concerned about the quantity of colors. Please save yourself by keeping this key factor in mind when you are planning on changing your hair color: quality "Trumps" quantity. There's no wondering why he's not into you or you have "Never Been Kissed" with locks like these, Drew. Maybe she forgot to phone home before trying out this jagged style. Luckily, Drew ditched this look, and now it's just a distant memory. 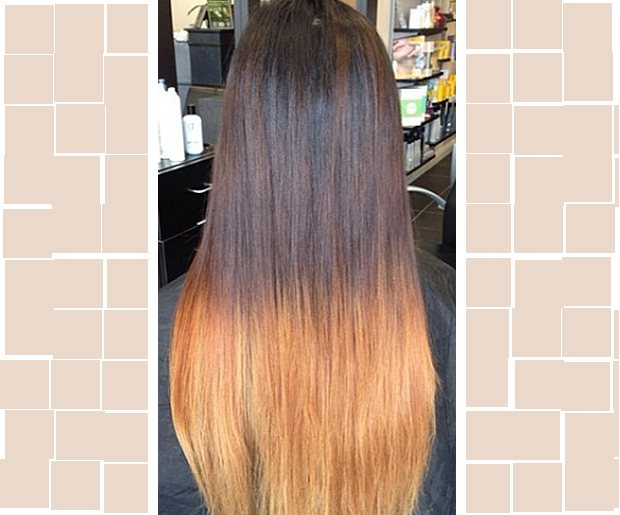 The perfect ombre should have one or more colors that gradually fade into each other. 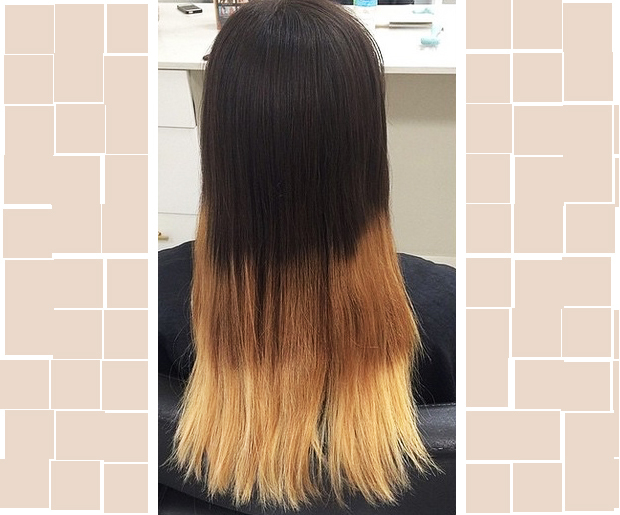 This client clearly suffered a disconnect when her stylist got out of touch with her hair. Or maybe wrong on so many shelves would be more appropriate since the disconnect of color looks more like a fancy set of staggered shelves than a style of hair color. At least the blonde color turned out well. She seems to have lost touch with this bad ombre hair style. 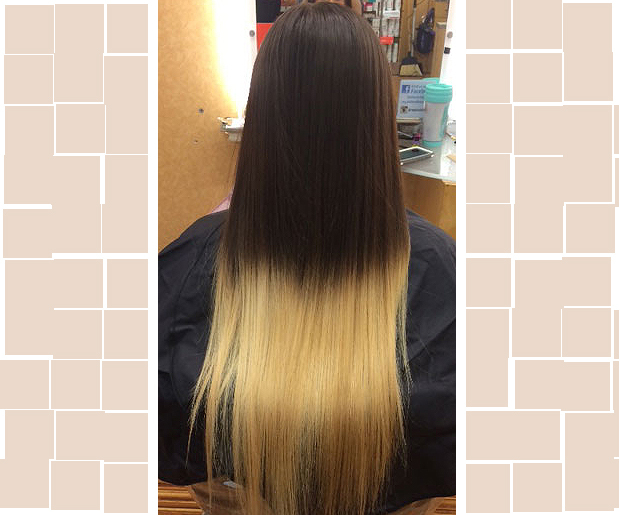 This is one bad ombre hair style that the stylist shouldn't take credit for. 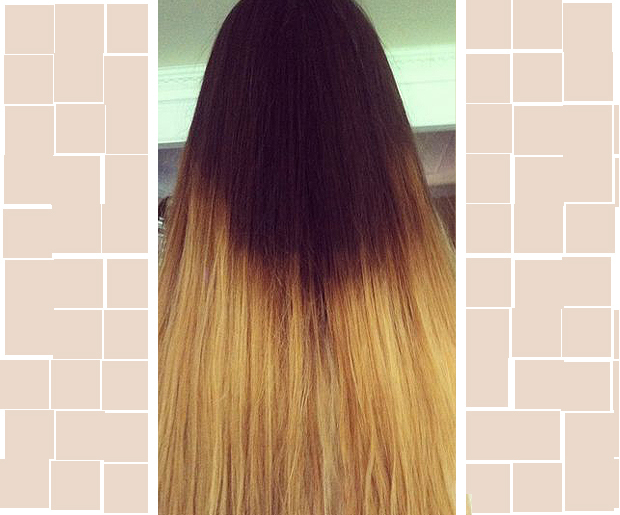 This is one bad ombre hair style, but the real question is: Why is her hair cut to such an extreme point? 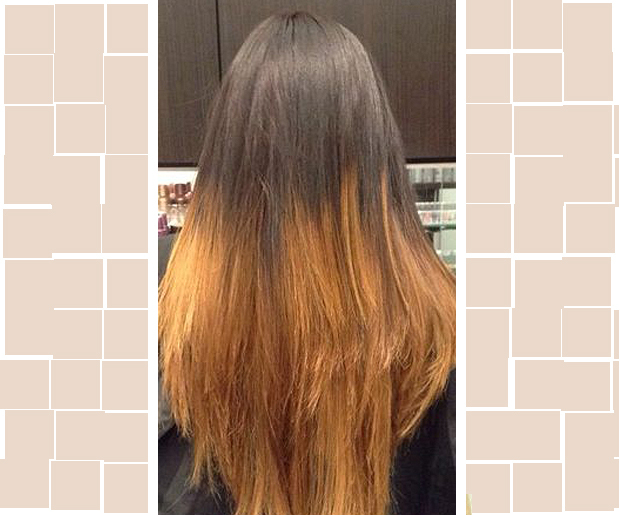 Bad Ombre Hair: Isn't it Ironic? Alanis, "You Oughta Know" this isn't a good ombre. This is more like a bad dip dye. Always be sure you are going to a good stylist. 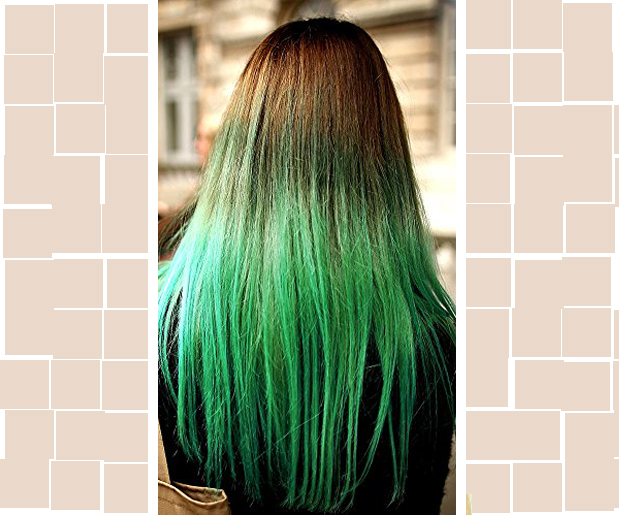 Maybe she was going for the green ombre hair style, but it simply didn't turn out that good. 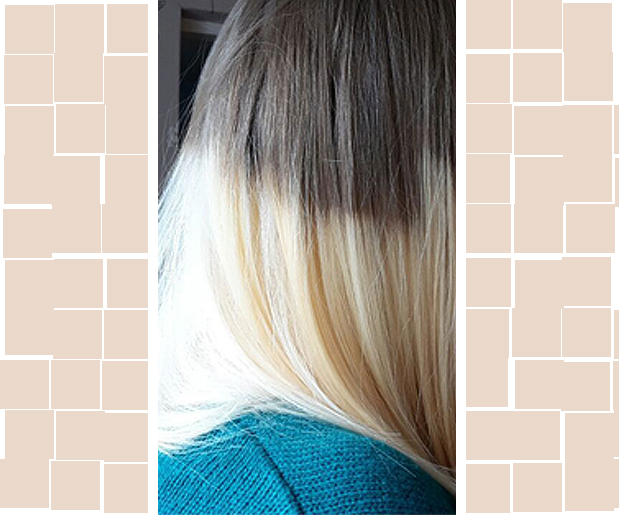 Bad Ombre Hair: Rainb-Oh No! Who knows what Nicki was thinking when she wore this wig?